Here, we introduce the services of Arya Samaj Mandir in Barabanki for Marriage at AtoZ Marriage. 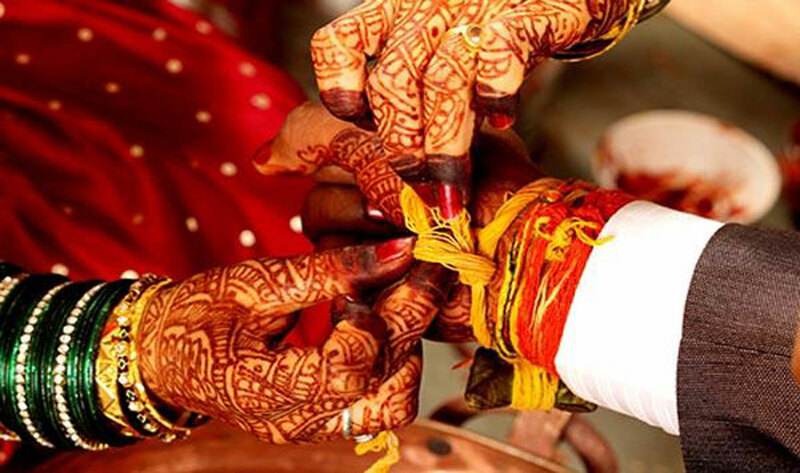 we do better care for your needs and if you are planning to go for Arya Samaj Marriage in Barabanki then relying on us will be the best option for you. A team of dedicated and experienced people is hired by us to serve you with the best possible solution. We are here for you to get your wedding completed with Hindu Marriage Act and Arya Samaj Marriage Validation Act 1937. The Act is better known for supporting and authorizing people who are going for inter-cast marriage. Beside this, we will facilitate you with same day Arya samaj marriage in Arya Samaj Mandir in Barabanki, UP. Right after the completion of marriage procedure, we will also help you to get the certification so that you could be a sweet and legal husband-wife. All the needed documentation will be completed by the experts of the company in Delhi, Barabanki. Therefore, you need to worry and get into the hassle for completing the formalities at all.